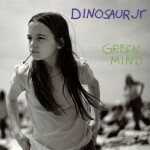 Dinosaur Jr. is an American alternative rock band formed in Amherst, Massachusettsin 1984. 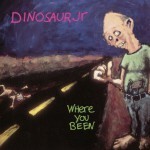 Originally called Dinosaur, prior to legal issues that forced the group to change their name, the band disbanded in 1997 until reuniting in 2005. 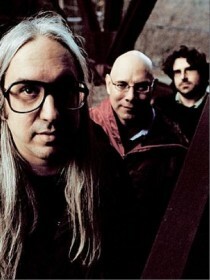 Guitarist J Mascis, bassist Lou Barlow, and drummer Murph were the band's founding and current members; Mascis has been the group's sole continuous member. 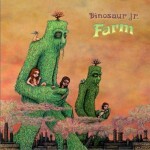 Their distinct sound, characterized by high gain, extensive use of feedback anddistortion, and frontman J Mascis's melodic guitar solos, was highly influential in the alternative rock movement of the 1990s.